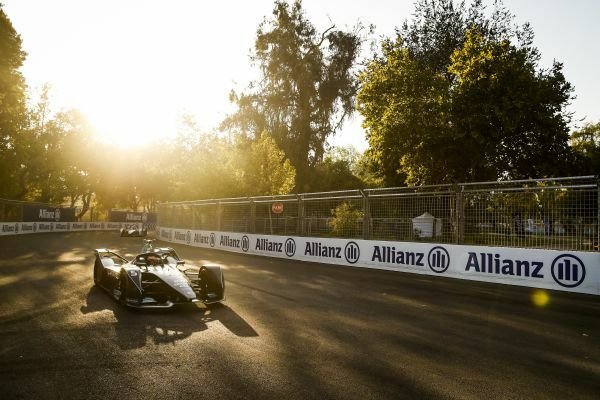 HWA RACELAB driver Stoffel Vandoorne was unable to capitalise on a strong qualifying performance in round three of the ABB FIA Formula E Championship in Santiago, Chile. He damaged his car in the race and was forced to retire from the E-Prix. 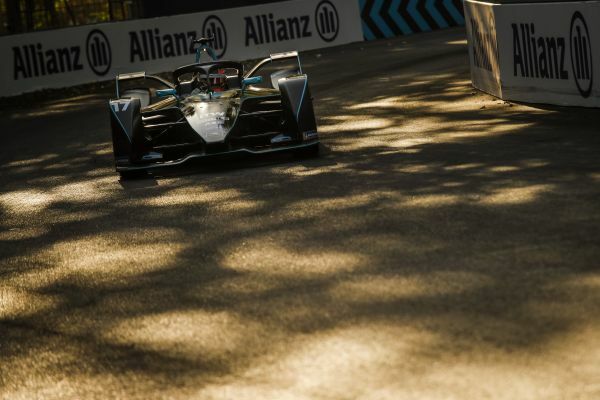 As such, the new team failed to complete its goal of completing the full race distance with both cars for the first time. • Gary Paffett: "We completed the full race and gained more experience." • Stoffel Vandoorne: "It is a great shame, as we were in a position to score points today." • Ulrich Fritz: "We witnessed both highs and lows today." "It was a very tough race. At the start, we were able to match the pace of the others, but we then had to change our strategy due to the high temperatures. In the end, we were able to return to the standard settings and the pace was good again. We have to learn from situations like this, in order to keep the energy consistent in high temperatures. On the positive side, however, we did complete the full race and gained more experience. "That was a frustrating race for me. We were fifth at the start and had decent pace, but it was not easy to stay with the leading group – with that in mind, we still have a bit of work ahead of us. After the safety car phase, I was a little too wide in turn three and ended up in the wall. Unfortunately, that was it for me. I am cross with myself for making that mistake. It is a great shame, as we were in a position to score points today." "We experienced both highs and lows today. P5 for Stoffel in qualifying was a great result. However, the race was disappointing again. It was all looking good at first and Stoffel was able to establish himself in the top six. Unfortunately, he then had a crash and his race was over. With regard to Gary, I would say that he did his job and finished the race. That was our main goal for today, as every kilometre of racing means useful information for the future for us."